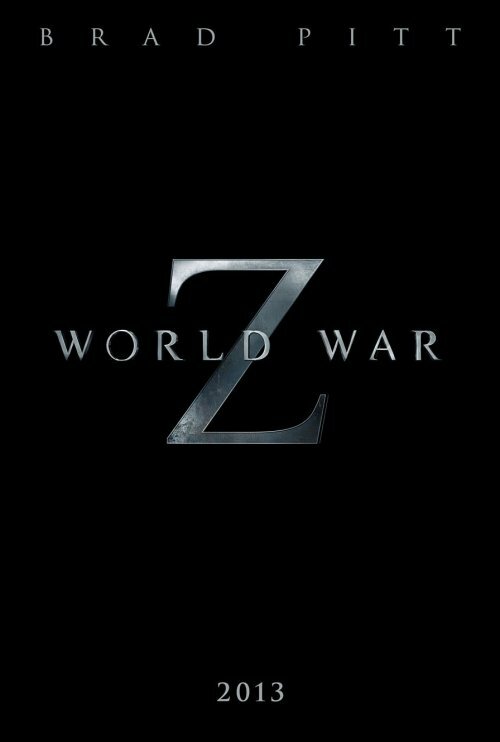 The first poster for World War Z has just hit the web and boy it's a bit of a disappointment. All we know about the film is the name and who is in it. On the flip side, tomorrow we get to see the first trailer for the film!